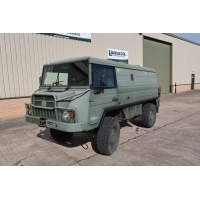 Bedford TM 6x6 cargo trucks LHD, 14,000 kg capacity, ex military reserve stock with low kilometres. 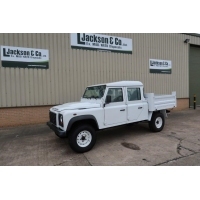 We have choice of TM 6x6's fitted with 10,000 kg PTO winch. 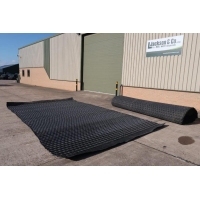 This can be used to recover from the front or the rear. 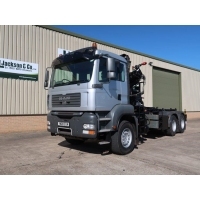 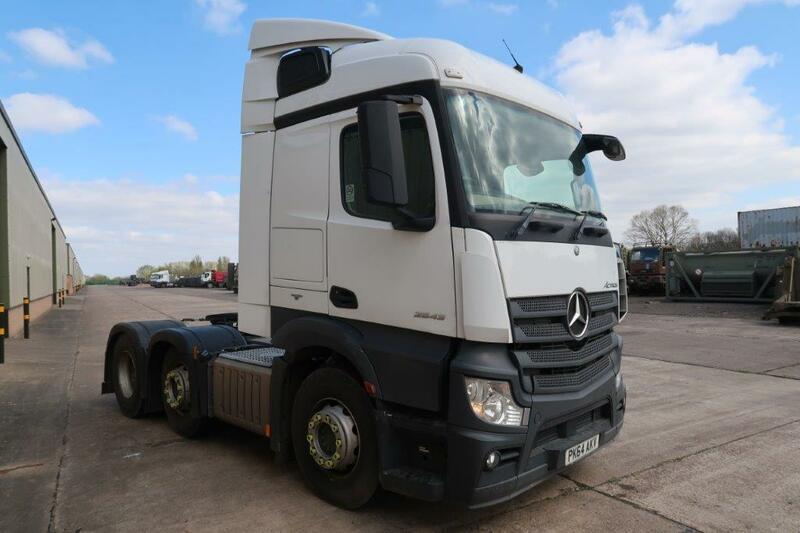 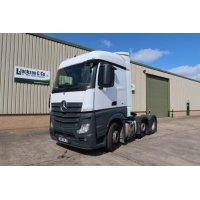 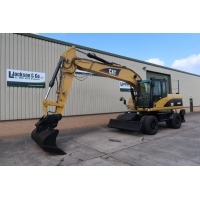 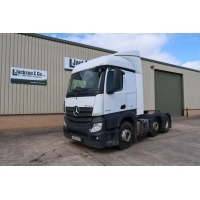 Also available are standard ex military cargo and crane trucks.